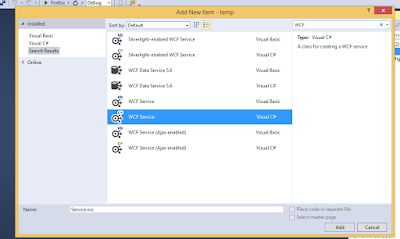 Configure WCF service in ASP.NET Website. 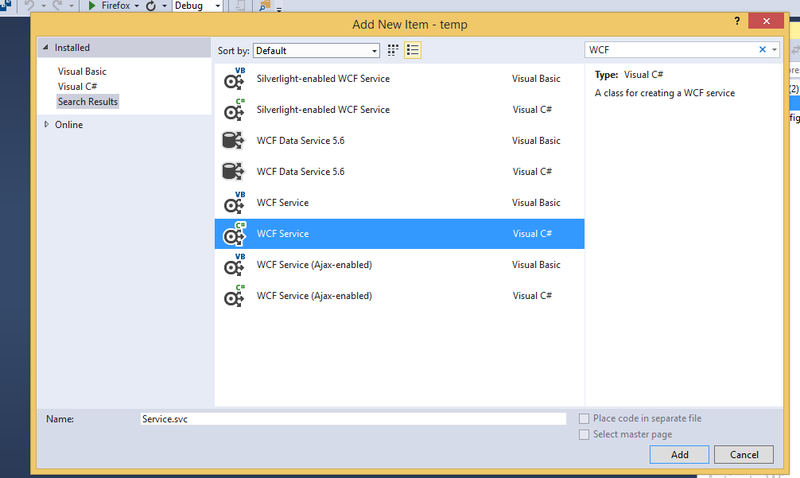 In this blog article I will discuss How to add WCF service in project. Windows Communication Foundation (WCF) is a framework for building service-oriented applications. Using WCF, you can send data as asynchronous messages from one service endpoint to another. A service endpoint can be part of a continuously available service hosted by IIS, or it can be a service hosted in an application. Please follow below steps to configure the project. After adding WCF Service directory structure will be shown as below Image. Run your project & test your WCF service.